It is an interface converter from HDMI to VGA+Audio, and it can make it possible for you to watch videos on a large screen. Plug and play, easy to use. 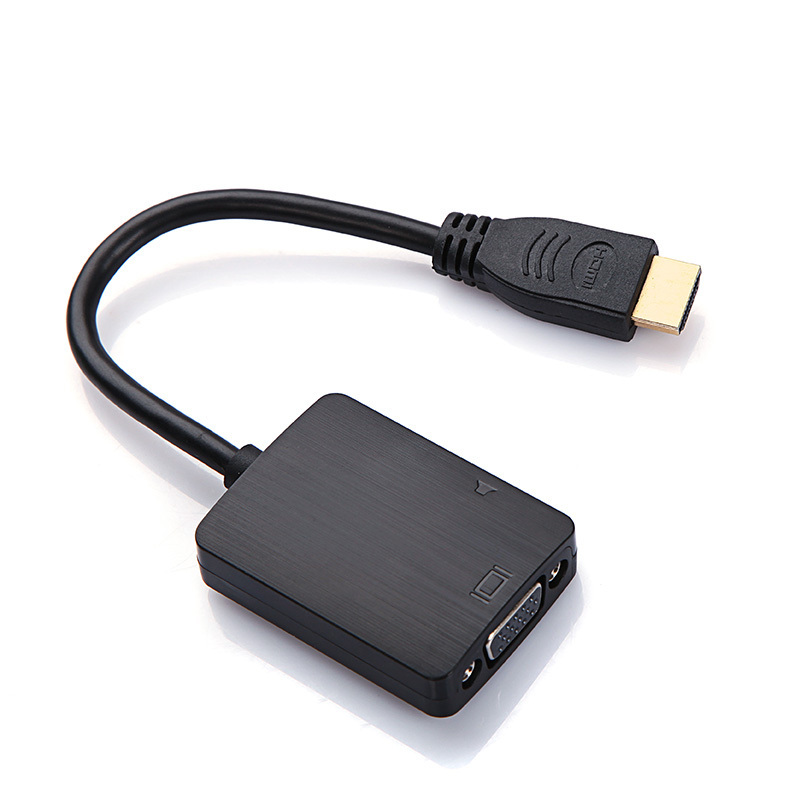 Suitable for connecting HDMI device to VGA device like PC monitor, projector, TV, etc. It can convert HDMI signal to VGA signal, which enables you to watch videos on a large screen.